During the late 1950s and early 1960s, the United States was deeply engaged in the Cold War with the Soviet Union. The Soviet Union launched Sputnik 1, the first man-made satellite, into space in 1957. This set off an epic Space Race between countries across the globe, all aiming to put the first human on the Moon. President John F. Kennedy felt it was in the country’s best interest to pursue this race. In 1958, the National Aeronautics and Space Administration (NASA) was established and set to work on JFK’s goal. Since the mid-1900s, NASA has been reaching deeper into the untouched depths of outer space and continually brings back incredible new information. Here are 6 unforgettable moments in NASA’s history. Apollo 8 launched on December 21, 1968, and was the second manned spaceflight mission NASA ever performed. It became the first manned spacecraft to leave a low Earth orbit, reach the Moon’s orbit, and return. 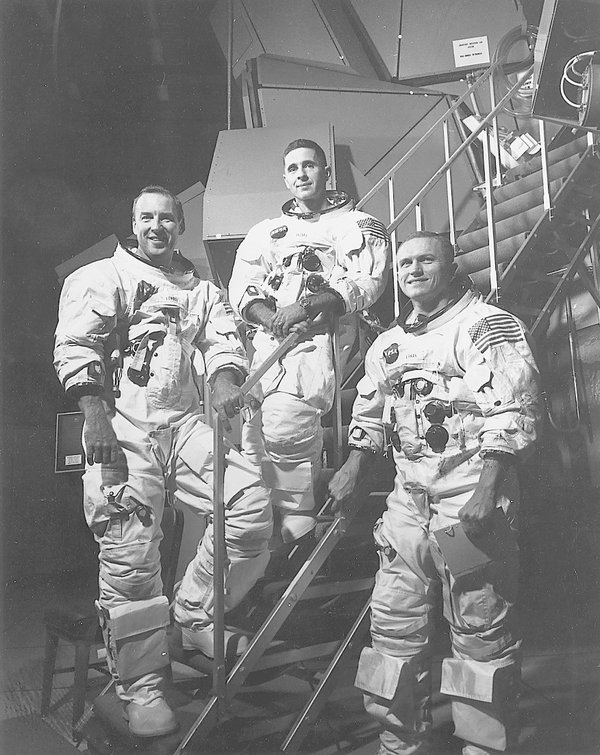 On board were astronauts Frank Borman, James Lovell, and William Anders. These were the first humans to witness an Earthrise - the equivalent of a Sun or Moon rise but from the point of view of the Moon. Apollo 8 was one of the early adventures of Project Apollo. This mission, crafted by President Kennedy and NASA leadership, aimed to land a human on the Moon and safely return them to Earth. 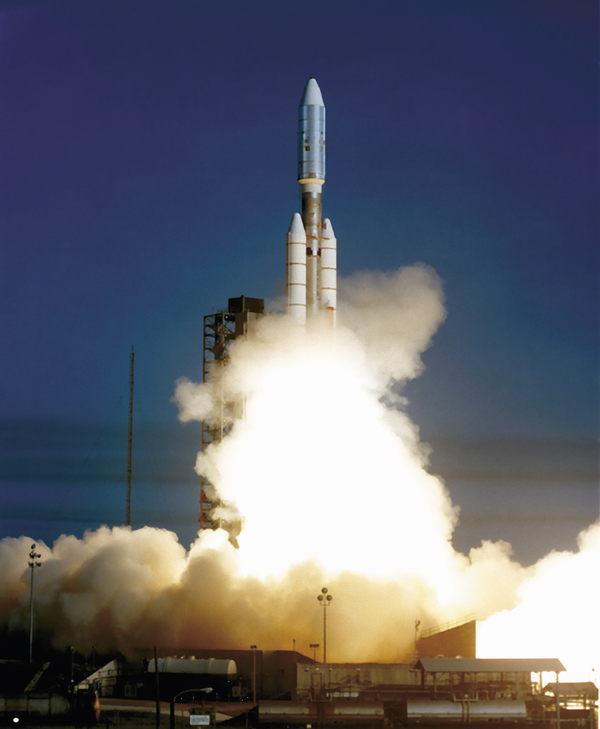 NASA’s Viking program evolved from an earlier Voyager program which sent deep space probes further into the Solar System than anything had gone before. The Viking program consisted of 2 probes. 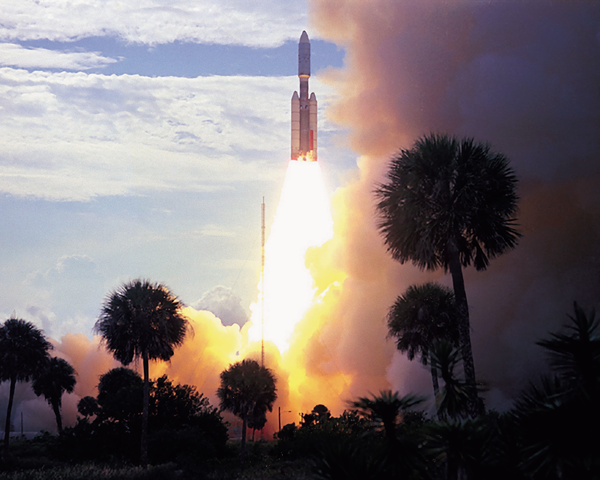 Viking 1 launched on August 20, 1975, and Viking 2 launched on September 9, 1975. Roughly a year later, after several months of taking pictures from Mars’ orbit, both probes touched down on the Martian surface. 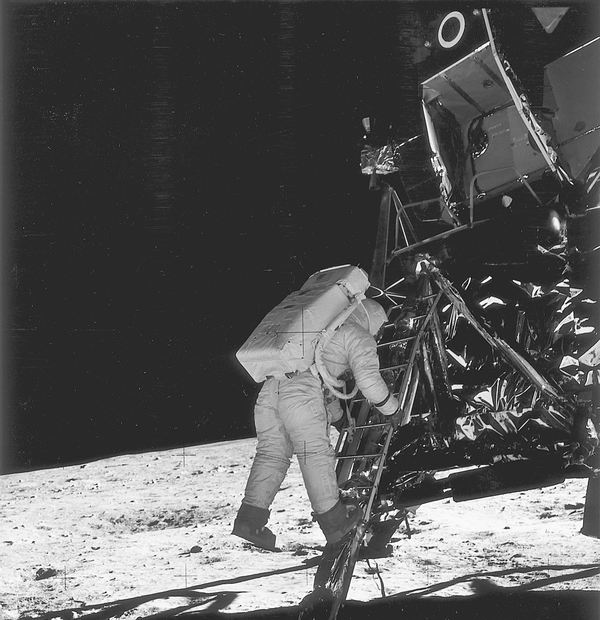 The rovers explored the surface, sending back pictures that are credited with establishing most of today’s knowledge about our celestial neighbor. The project ended after both landers faded out due to technical difficulties. The longest, the Viking 1 lander, lasted 6 years, 3 months, and 22 days before shutting down. 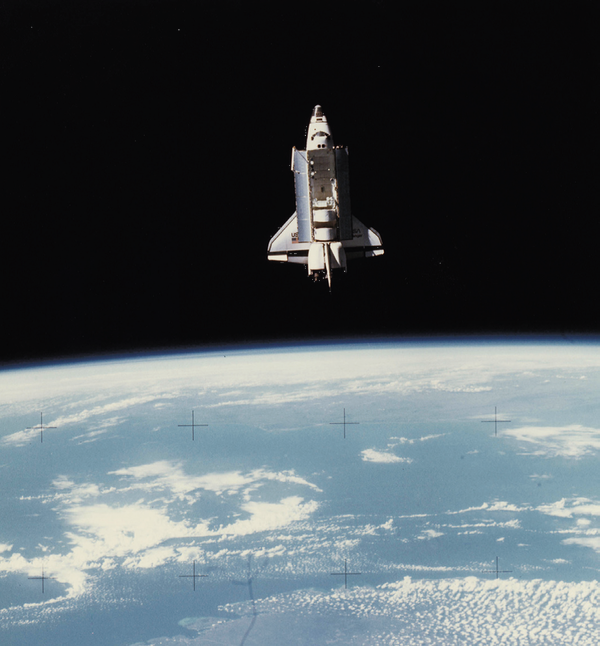 On the tenth flight of NASA’s Space Shuttle Challenger, tragedy struck. January 28, 1986, a crew of five astronauts, a payload specialist, and a civilian school teacher boarded Challenger, intent on reaching Earth’s outer orbit. Just 73 seconds into the launch, the shuttle exploded. The explosion was a result of a failure in the O-ring seals to handle the strangely cold temperatures at this launch. This led to a structure failure of the external fuel tank, which caused the explosion. After the disaster, NASA halted their space shuttle program for 32 months. After a thorough investigation, the American government discovered that in the production of the shuttle, NASA violated its own set of safety rules. Managers dismissed warnings of the faulty O-rings from engineers, and never properly examined the devices. Warnings against launching on this freakishly cool morning were also disregarded. All this resulted in one of NASA’s most catastrophic events. The Voyager project is one of NASA’s finest achievements. Voyager 1 and 2 explored Jupiter, Saturn, Uranus, and Neptune before venturing out of the known solar system. The missions provided some of the first and most high-quality images of the planets on the outer reaches of the solar system. For Jupiter alone, Voyager 1 collected almost 19,000 pictures while Voyager 2 followed up with 33,000 pictures. Voyager 1 also provided the first ever solar system portrait featuring every planet. If one looks closely at this picture, they can see a pale blue dot. This is Earth. Since scientists turned their attention to the Red Planet, there has been near constant debate about whether Mars’ dusty surface contains water. This debate was settled when astronomers discovered a massive underground lake. The suspected area stretches 12 miles, and is covered by a layer of frozen carbon dioxide. For astrobiologists, the next step is to find evidence of micro-bacterial life, like that found just below the surface in Antarctica, a landscape previously thought to be entirely inhospitable. It will most likely be decades before scientists can set foot on Mars to determine if life does exist, but the possibility is on the horizon. 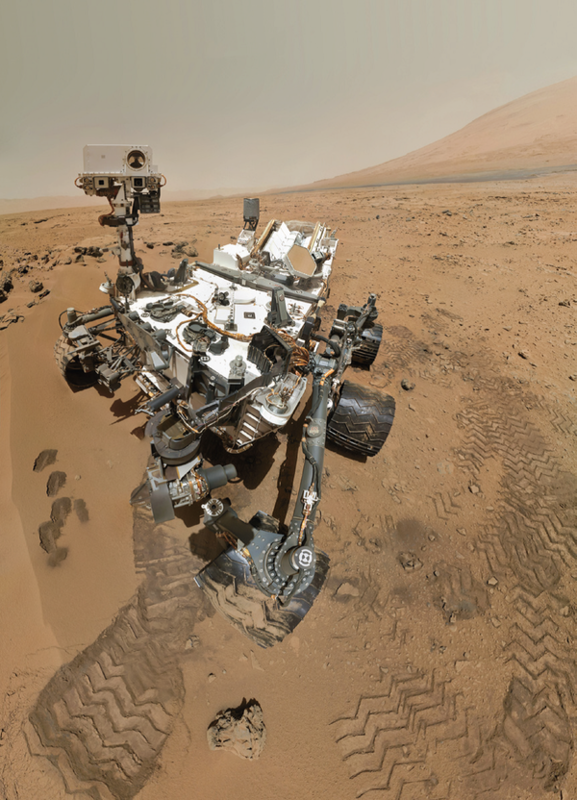 From the tragic disaster of Space Shuttle Challenger to the discovery of water on Mars, NASA has witnessed its share of pivotal events in space exploration history. These events have helped change how scientists study and venture into the vast world outside Earth’s atmosphere. Future projects in progress include a laser interferometer to confirm Albert Einstein’s theory of gravitational waves, the James Webb Telescope, which will hunt for the first galaxies formed after the Big Bang, and a mission to visit Alpha Centauri, our closest neighboring star system. Stay tuned to see what NASA achieves next.